For the first time, the Savory Global Network gathered in person for three days of learning, sharing and experiencing regenerative agriculture together. Savory Hub leaders, Accredited Professionals and Regenerating Members attended the gathering. They were joined by their family members, friends, partners and supporters of the Savory Institute. 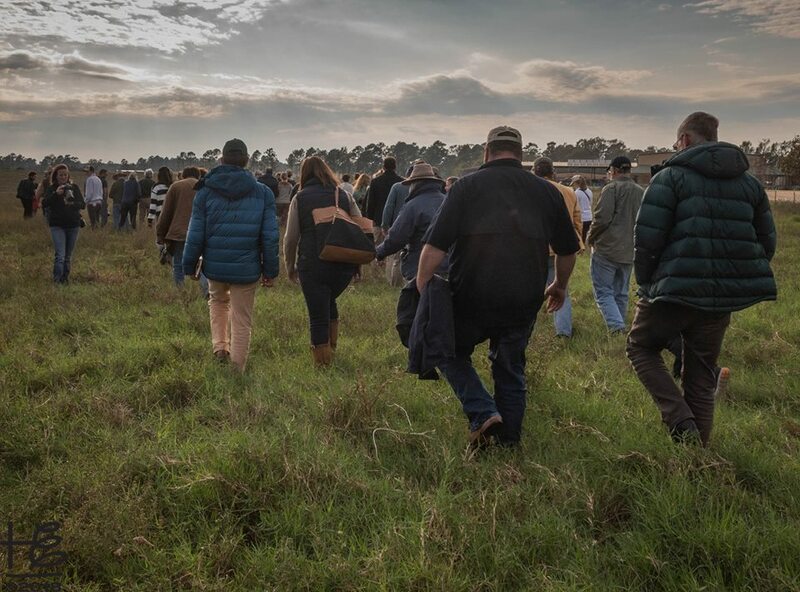 The Savory Institute hosted this event to provide an opportunity to strengthen bonds and business opportunities within the global network focused on regenerating the world’s grasslands. 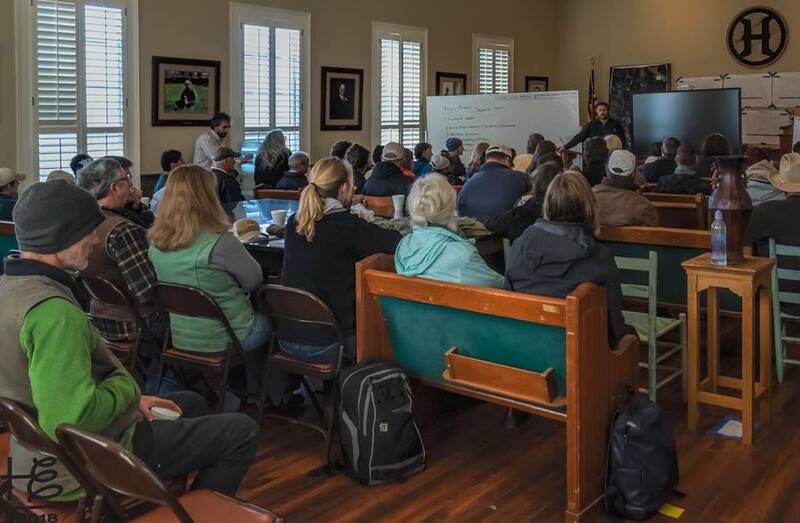 Hosted by the incredible team at White Oak Pastures in Bluffton, Georgia, USA, the first gathering of the global network was thoroughly enjoyed by network members. 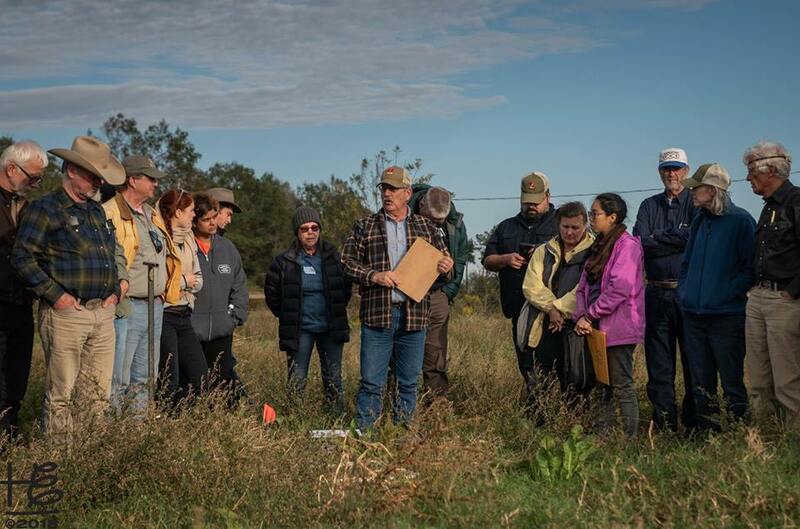 From sessions about how to build regenerative organizations, conversations over hearty meals and around the bonfire, to farm tours and Ecological Outcome Verification demonstrations, attendees took advantage of time to learn from each other. Network members rolled up their sleeves and dug into addressing key challenges within the network. They redesigned the last day of the gathering to focus on addressing critical issues facing network programs. They created a network Holistic Context. 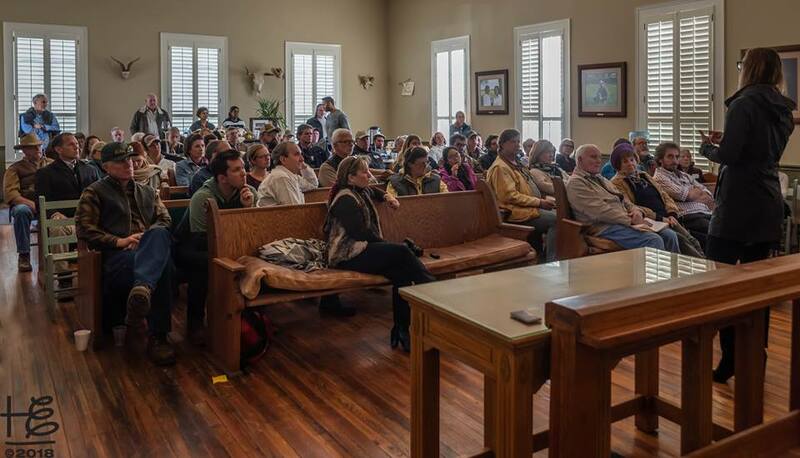 Attendees traveled to rural Georgia to attend the gathering from: across the United States, Germany, France, Norway, Sweden, Australia, Turkey, England, Canada, Spain, Argentina, Scotland, Zimbabwe, China, Denmark and New Zealand. The commitment to the practice and process of Holistic Management, in network members, is inspiring. It brings me hope for our world and the enormous challenges we face.